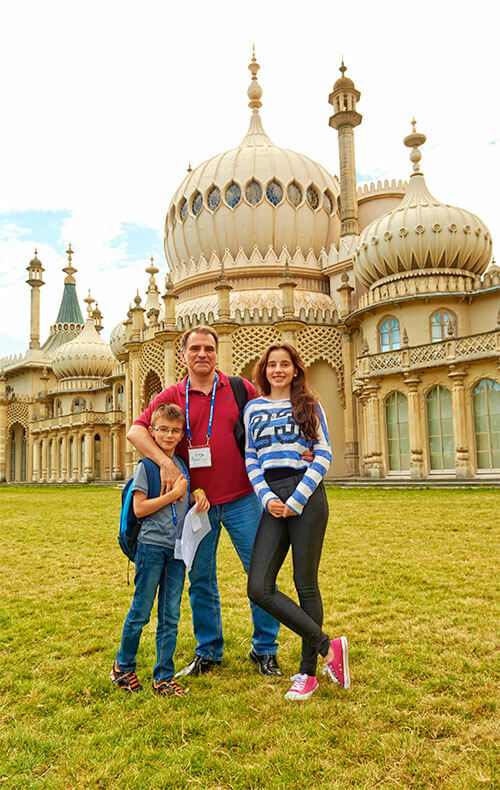 The St Giles Family Course in Brighton offers families a lively seaside destination in the UK to study and explore British culture. Brighton is a friendly, young city located on the UK’s south coast, often called “London-by-the-sea”. This city offers something for every member of the family, from boutique shops and a lively theatre scene, to its beautiful beach and pier. 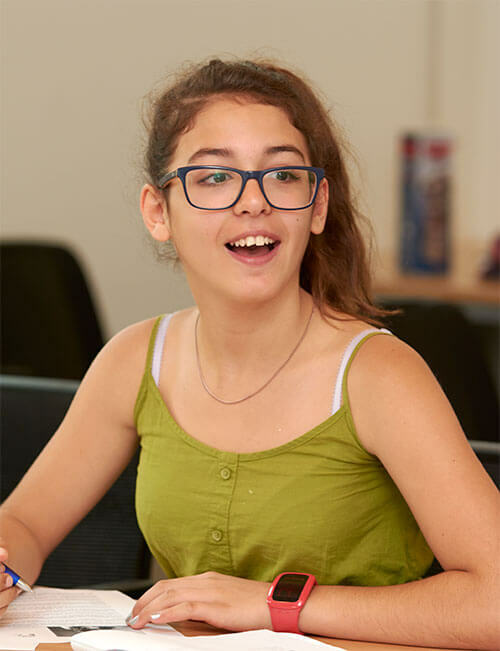 On this programme, parents will study English in the mornings at our year-round adult school, St Giles Brighton, whilst children have lessons in modern classrooms just a few minutes’ walk away in the Jubilee Library. 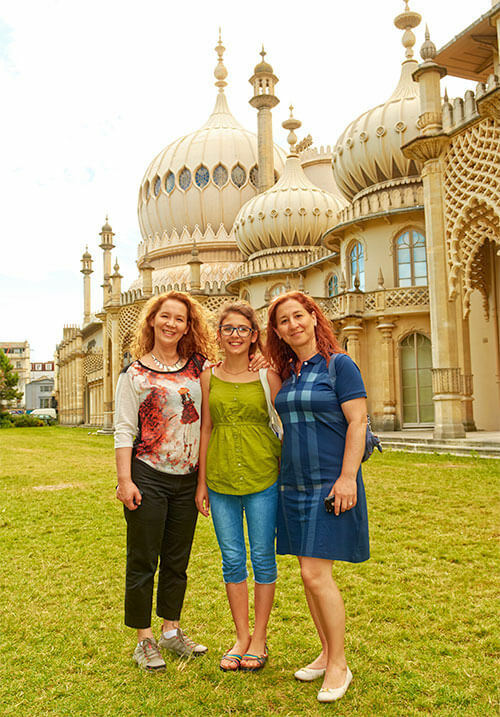 Both centres are located in central Brighton near the Royal Pavilion, the Palace Pier and the seafront. Activities during this course can include boat trips, guided sightseeing walks, bowling and sporting activities. 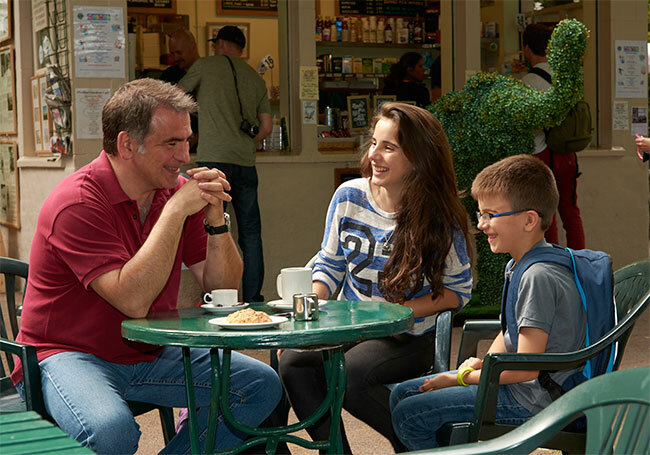 There will also be a weekly full-day excursion for you to enjoy, including a trip to London every two weeks.